Using the Tasks feature in Wisenet can serve as the foundation for efficient workflow in your organisation. 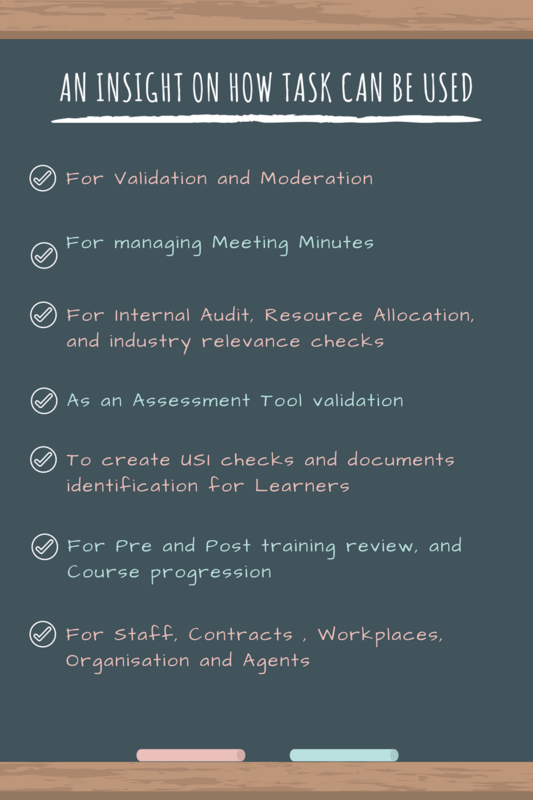 You can create detailed tasks to help move your project forward, and they can be added at a Learner level, Course Enrolment level, and Unit Enrolment level. …a set of rules and conditions that you can create to then trigger a desired action/outcome in Wisenet. Tasks can be assigned to either a person, i.e. staff member, or to a role, i.e Learner. 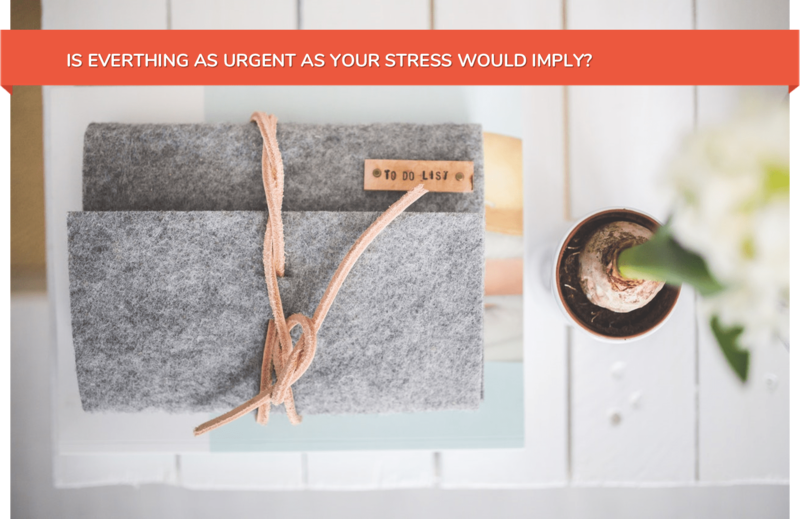 When the course enrolment meets your trigger condition, the task will be created. It will be saved in the Client Course Enrolment Logbook and it may be visible to others according to the task and portal settings. Inspired to learn more about how you can auto-complete, and manage multiple individuals or team responsibilities, without spending a fortune on specialised software? Check out Tasks which is part of our Logbook feature. And if you want to learn how to automate your task management process, check out Learncycles.